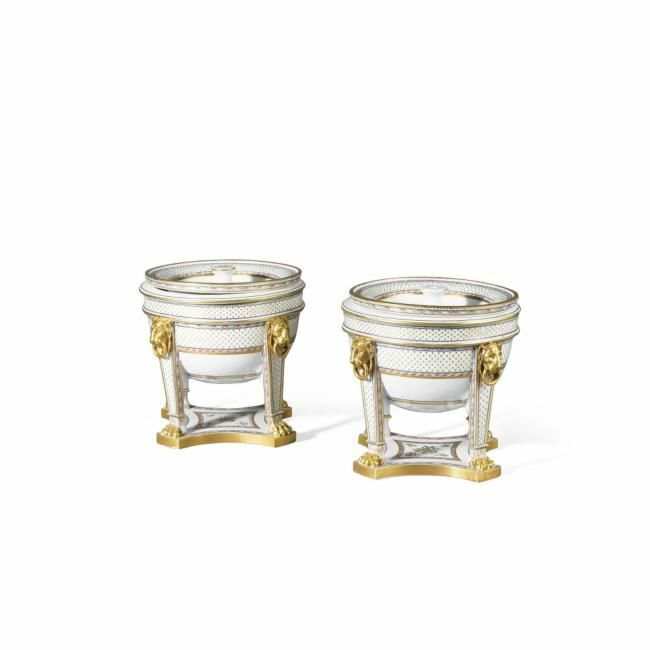 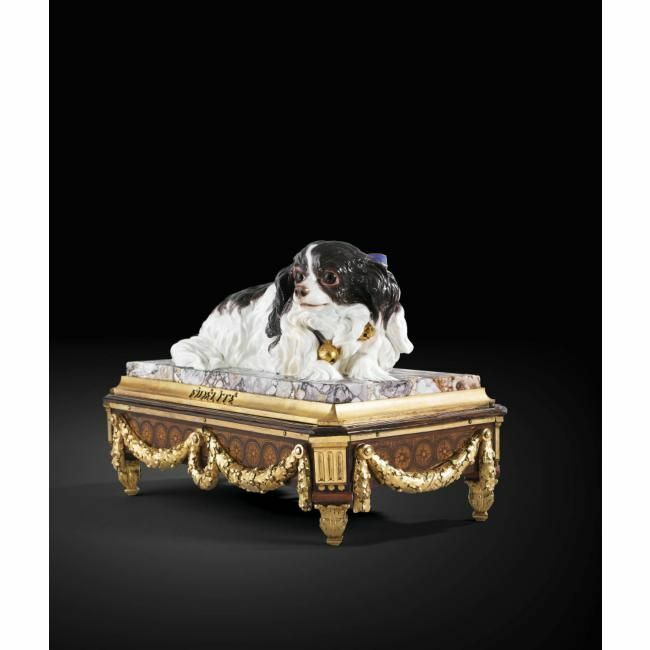 Provenance: Gifted to the current private London-based owner over 30 years ago. 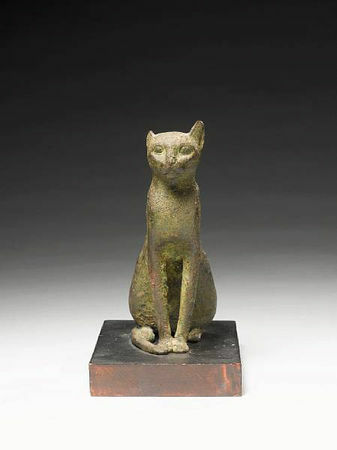 Thought to have been acquired at Sotheby's in the 1970s. 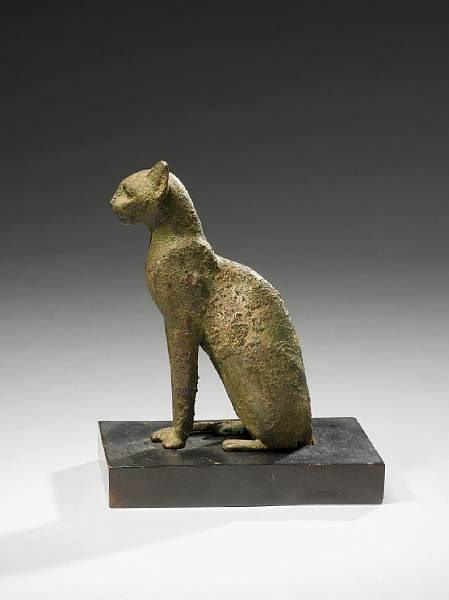 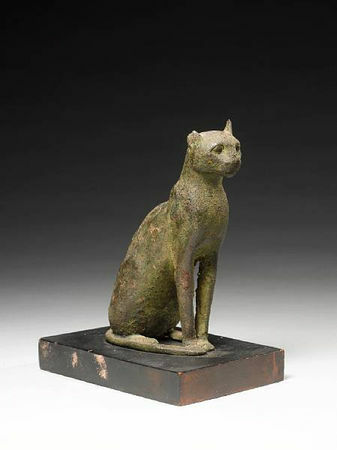 Commentaires sur An Egyptian bronze cat. Late Period, circa 664-332 B.C.